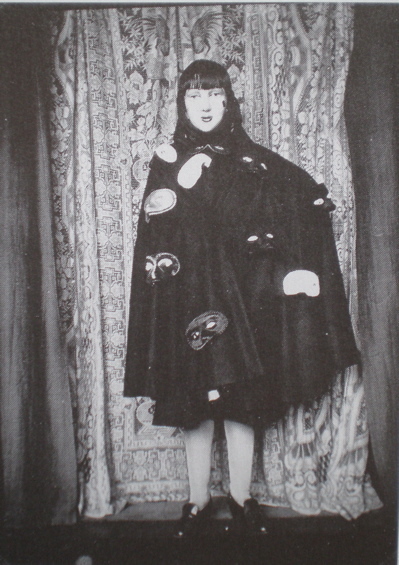 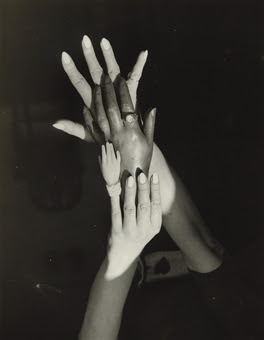 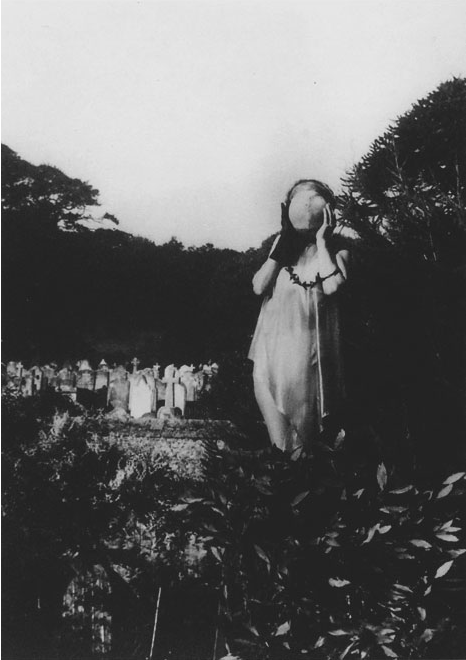 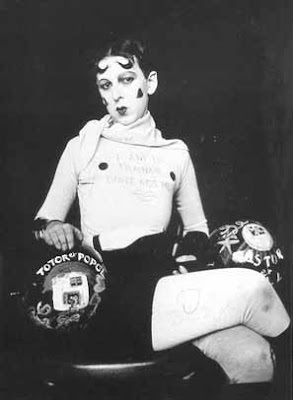 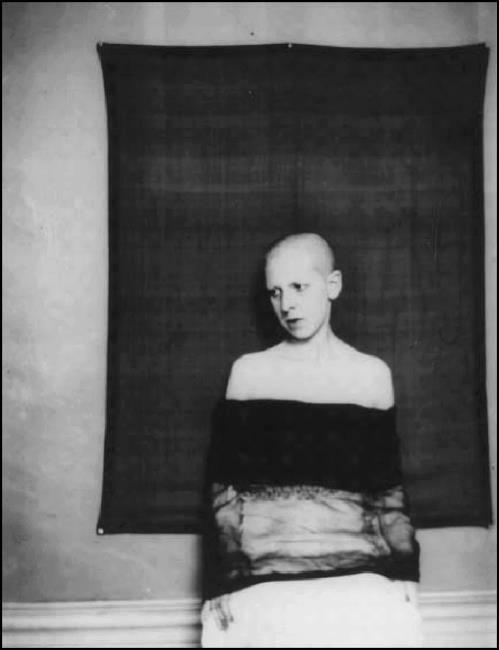 Claude Cahun, a French artist, writer, and photographer who played with the concepts of sexuality and gender. 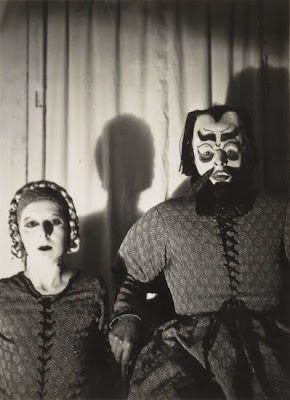 Plus her photos are a bit creepy. 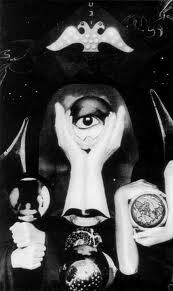 What's not to like?